Step by step walkthrough of dagger concepts like exposing bindings, dagger errors, multibindings and subcomponents to achieve constructor injection in WorkManager instances. 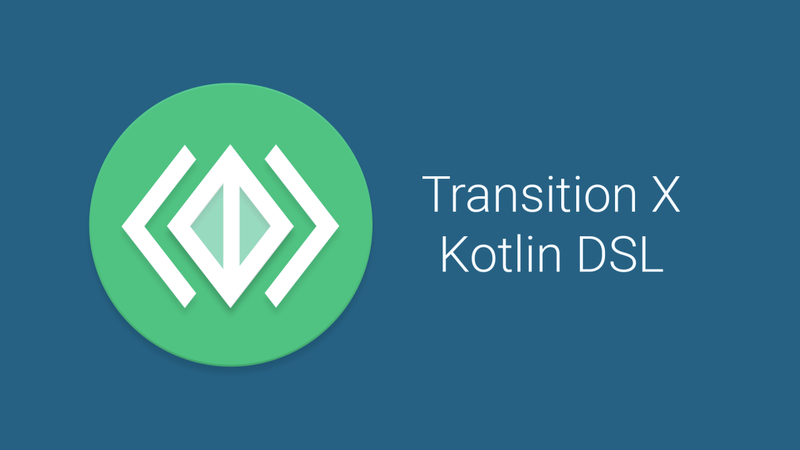 An Android library for simplifying transitions with a custom Kotlin DSL. 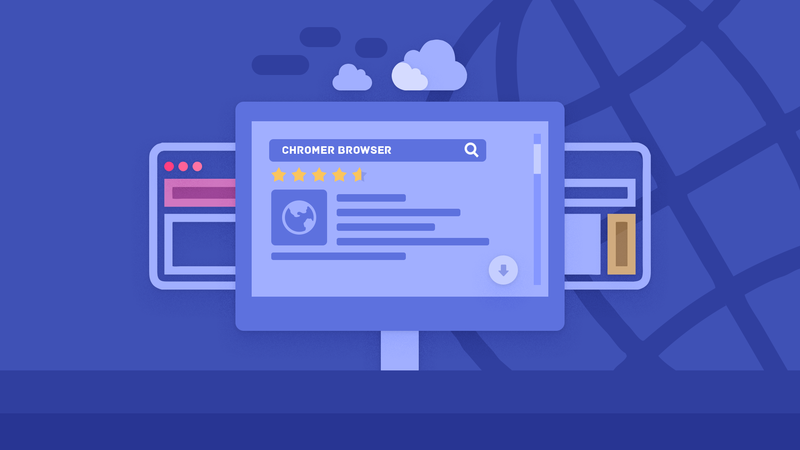 Introduction post about Lynket's major update and feature walkthrough.